It’s the end of the world, according to the ancient Mayans. Personally, I’ll take NASA’s word for it rather than believe the hype about why the Mayan calendar doesn’t continue after Winter Solstice 2012. But just in case… Six Five Nine is going to go out rockin’! 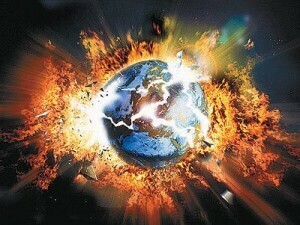 We’ve been asked to play a short set at a private “End of the World” party in Steger, IL that evening. Unfortunately, this party isn’t open to the public, but we’ll be sure to post some pics and video of the show. You know, my 2011 Hello Kitty wall calendar didn’t continue after December 31st… but January 1st, 2012 still happened. And the fine Japanese folks at Hello Kitty are probably way smarter than the Mayans! I think we’re safe.